Reimagining the classic beauty of a princess shape stone, cushion cut engagement rings offer brides-to-be an unforgettable shape diamond shapes with subtle and soft edges. Available today at all three Northeastern Fine Jewelry locations throughout New York, is a glittering array of cushion cut engagement rings that are sure to captivate any brides-to-be. Made with exquisite 14-karat and 18-karat rose gold, yellow gold, white gold, and platinum, the selection of cushion cut engagement rings available at Northeastern Fine Jewelry is unmatched in quality, design, and craftsmanship. 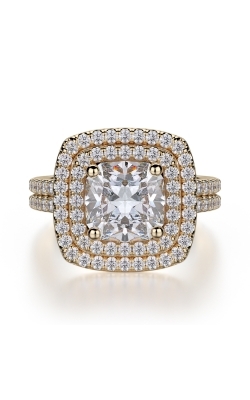 Happily serving the state of New York with an authentic selection of cushion cut engagement rings from favorites designers including Simon G, Tacori, Hearts on Fire, and more, Northeastern Fine Jewelry has made it their goal to supply only the very best in contemporary bridal jewelry to their customers. 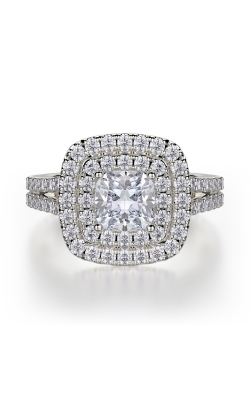 By offering a totally genuine assortment of designer engagement rings, guests to Northeastern Fine Jewelry can shop with confidence and select from handpicked rings featuring innovative designs, exceptional craftsmanship, and that are built to last a lifetime. 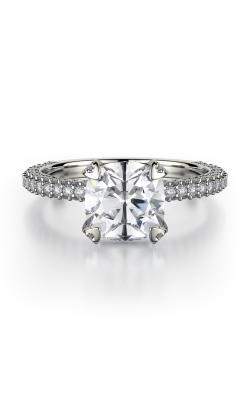 As part of Northeastern Fine Jewelry's commitment to exceptional pieces, available today in their three New York locations are the cushion cut engagement rings of the Ribbon and RoyalT collections from Tacori, along with fabulous models from the Classic, Vintage, and Contemporary collections by ArtCarved. 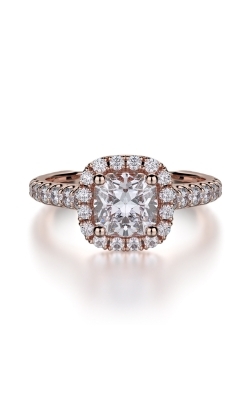 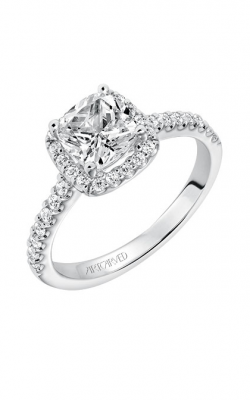 Further, using "the world's most perfectly cut diamonds," Hearts on Fire offers their lovely Deco Chic collection of cushion cut engagement rings. 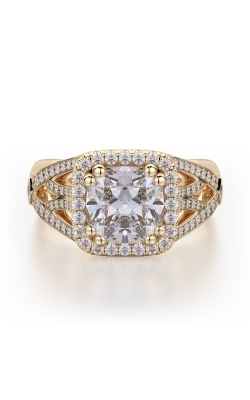 In addition to this wonderful selection, Northeastern Fine Jewelry is proud to supply the area with pieces by Stuller, Simon G, Amden, and much more. 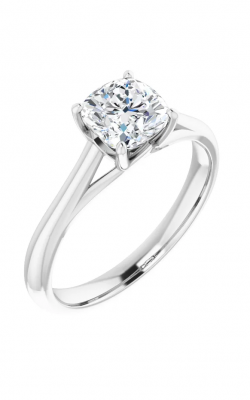 With three convenient locations in Glen Falls, Schenectady, and Albany, New York, Northeastern Fine Jewelry is the area's go-to retailer for the latest in engagement rings, wedding bands, timepieces, and fashion jewelry. Among the unmatched selections available are pieces by some of today's most sought-after names including those featured above, as well as Breitling, John Hardy, Omega, and many more. 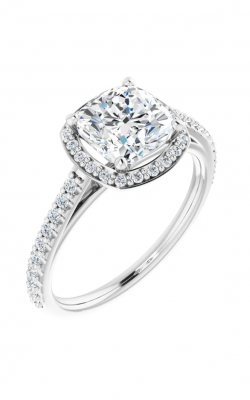 Further, committed to being the area's premier full-service retailer, Northeastern Fine Jewelry extends custom jewelry design, along with comprehensive watch and jewelry repair services.